First Notes: Bergamot, violet leaf, pear , white peach and yellow mandarin. 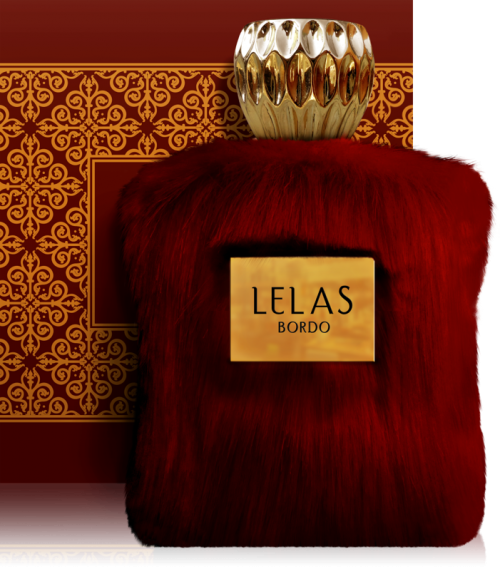 Middle Notes: Orange blossom, ylang – ylang, immortelle and rose. Base Notes: leather, sandalwood, patchouli, benzoin, oakmoss, vanilla and vetiver.